I'd probably pick Killer Instinct. I think I would pick KILLER INSTINCT. I read so many great books in 2014 including "Hollow City" by Ransom Riggs. 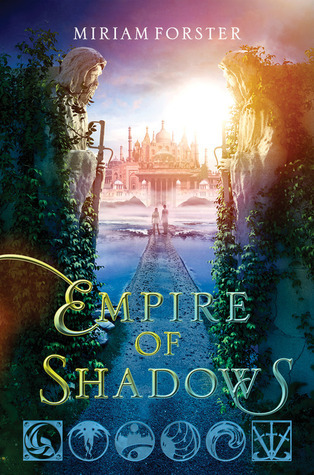 It'd be a hard pick between Empire of Shadows and Illusions of Fate for me! 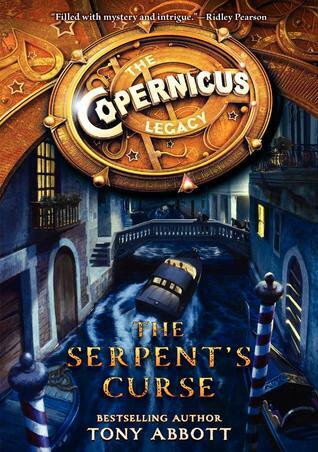 My best read of 2014 is a tie between Compulsion by Martina Boone and The Cure for Dreaming by Cat Winters! My best read of the year was probably Cress. I think I'd pick Empire of Shadows, but Illusions of Fate looks good too. Thanks! 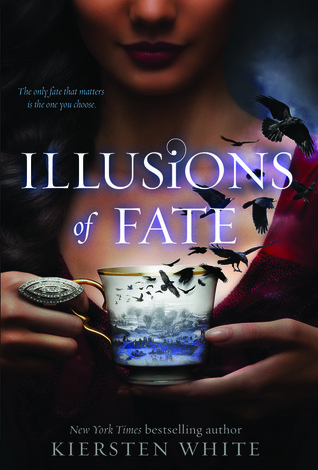 I would pick Illusions of Fate and my favorite book this year was Shatter Me by Tahereh Mafe. Illusions of Fate would probably be my choice! I really loved a LOT of books this year so it is hard to pick. 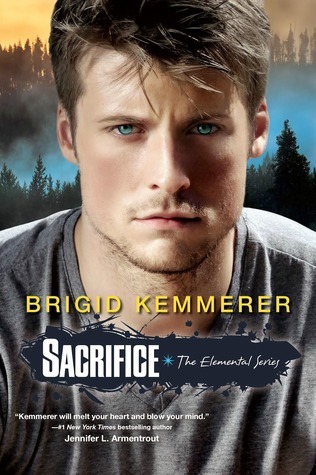 I especially loved Jennifer Armentrout's new gargoyle series! Thank you! OH I read so many good ones this year but I think my favorite was Seal All Exits by Jade C. Jamison. 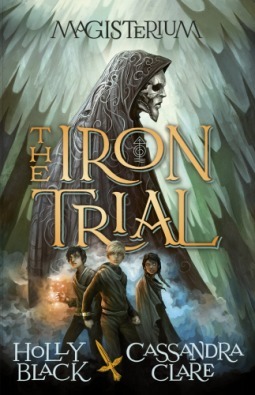 And I think I would pick The Iron Trial. I would choose either Oceanborn or Killer Instinct. And one of my favorites was Mortal Hearts by Robin LaFevers. 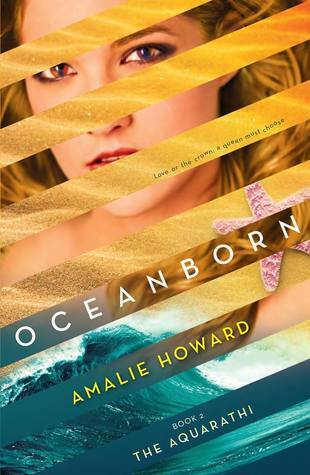 I would choose Oceanborn. My favorite 2014 book is Opposition by Jennifer L. Armentrout. I would choose Empire of Shadows and my favorite read this past year was Exquisite Captive. 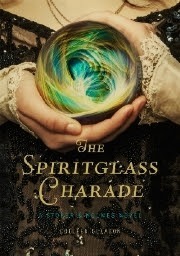 I think I would choose The Spiritglass Charade, and my one of my favorite reads was Into Still Blue. I would probably pick Illusions of Fate. One of my favorites this year was Cress. 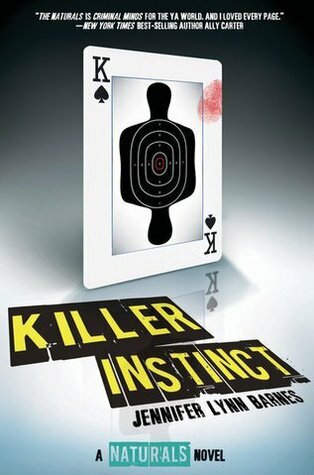 I'd choose Killer Instinct or Illusions of Fate. My favorite read was Under Different Stars. Thanks for the giveaway! I might choose Killer Instinct. One of my favorites this year was Forbidden by Kimberley G. Little!